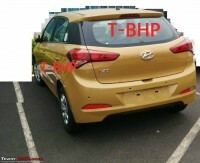 The all-new 2015 Hyundai i20 hatchback is weeks away from an official launch in India and the leaks have begun in full earnest. 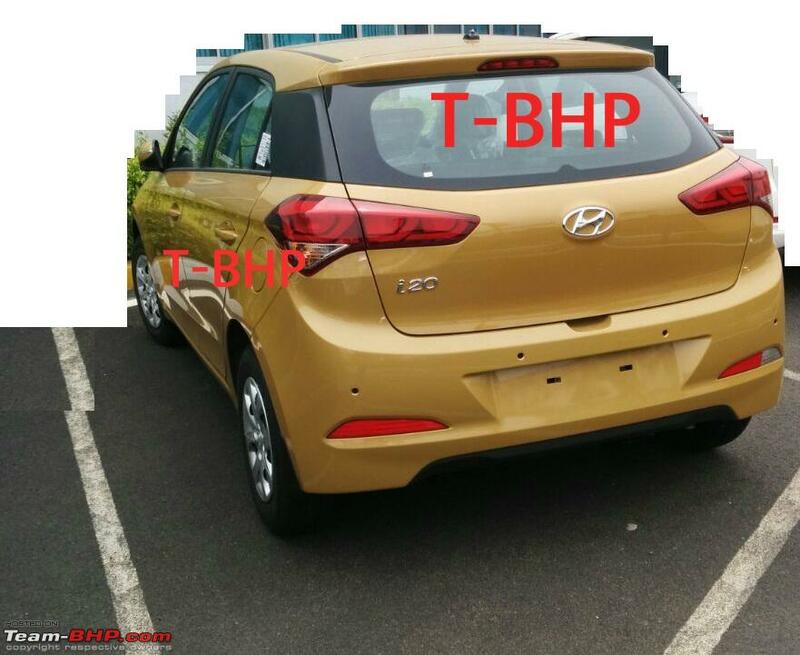 The B+ segment car will be Hyundai’s latest entrant into the the burgeoning Indian hatchback market. 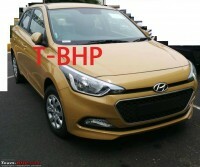 In terms of positioning, the 2015 i20 is expected to be pegged close to the older generation i20, which is likely to go down the price chain. This two pronged strategy has somewhat been confirmed by Hyundai India’s top management. 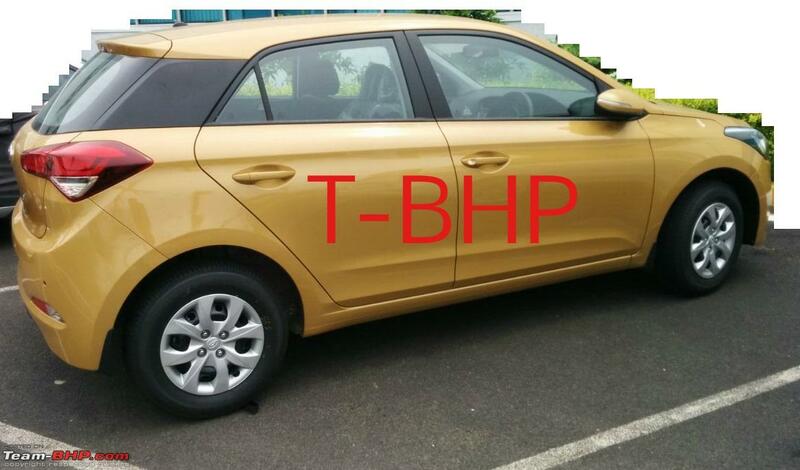 The Grand i20 moniker is likely to be used on the India-spec 2015 i20 hatchback. The new car – based on a new platform – is larger than the older model. The 2015 Hyundai i20 will share its new platform with the iX25 crossover. Expect more interior room considering that the wheels seem to have been pushed to the extremities of the car to improve the wheelbase. Hyundai cars have been acclaimed for top quality interiors, and the 2015 i20 – being the South Korean automaker’s flag bearer in the hatchback space – is expected to reflect that trend. 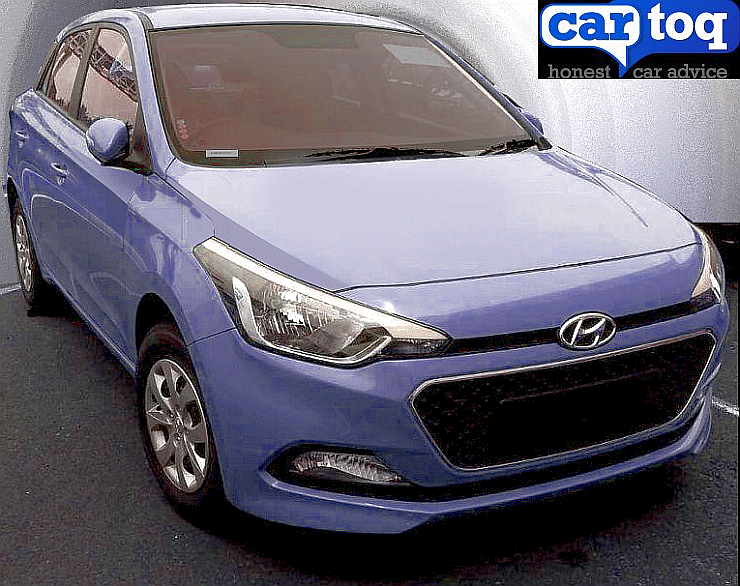 In terms of design, the 2015 i20 gets a more restrained form factor that continues to toe the Fluidic design philosophy, albeit with milder lines more akin to the 2015 Sonata than the Elantra Fluidic. In terms of engines, the 2015 i20 is likely to retain the 1.4 liter-4 cylinder petrol and turbo diesel motors that the older model used to feature. A 5 speed manual and a 4 speed automatic gearbox is expected to be offered with the 1.4 liter petrol engine while a 6 speed manual gearbox could be standard fare with the 1.4 liter turbo diesel engine. The 1.2 liter Kappa2 motor isn’t likely to make an appearance with the new car. Outstanding vehicle dynamics have never been the strong suits of Hyundai cars and the automaker is said to working on improving the way its cars ride and handle. A dedicated test facility at Germany’s famed Nurburgring test track is being used to hone the ride and handling characteristics of Hyundai cars and this includes the 2015 i20. The inputs from Nurburgring are expected to improve the 2015 i20’s dynamics. For international markets, the 2015 i20 will make its debut at this year’s Paris Motor Show.